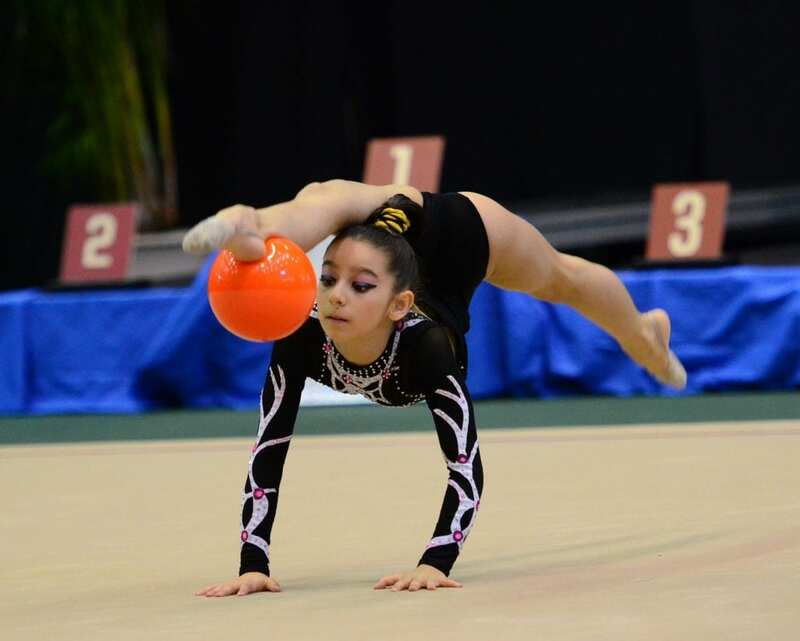 Gymnastics Word, VA – Not just sport… a way of life. Ready to practice like a champion? Need a ride? We can help you with pick up and drop-off. Gymnastics World works with a specialized children’s transportation team that will make your child’s ride easy and safe. Whether it’s full-day childcare, before or after-school needs, developmental preschool or a day or two in our day camp, our program flexibility increases your ability to find the perfect solution to your childcare must-haves. Fill out our Trial Class Form and we will set up a trial class before you enroll your child. Our Pre-school gymnastics classes offer an intimate, age-appropriate gymnastics facility filled with equipment just the right size for the development of young children between 2 and 5 years old. Gymnastics World offers a variety of classes for boys and girls starting at 18 months old. Please check out our different programs and schedule to find the right class for your child. Gilrs, Boys, Rhythmic and Aerobic Gymnastics Team. Gymnastics World takes our preschoolers and transform them into the champions of tomorrow. Several of our team members are also National Team members, Elite members and State Team members. Start this journey with us! Gymnastics World provides a memorable one hour of structured, supervised gymnastics fun for children ages 3 and up! Our action-filled parties include basic instruction on our gymnastics equipments, group games and fun activities. Our recreational summer camp offers your children fun and exciting way to spend their days. Our camps are designed for all children at all skill levels.